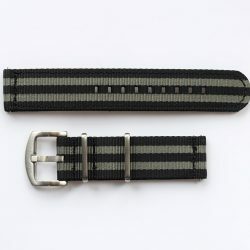 I was after a rugged, super hard-wearing NATO strap that didn’t wear like a NATO (with it going under the watch body, making the watch sit high on the wrist). So I’ve made them! 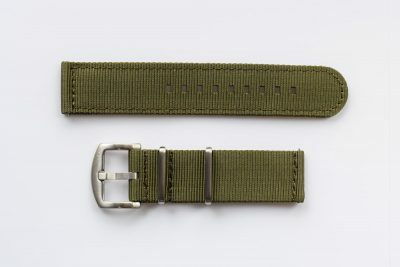 The WIAA two-piece NATO are fitted with heavy-duty hardware, and are double layered for extra durability. They also come loaded with quick release pins so they are super easy to fit and remove. Not sure which size will fit? 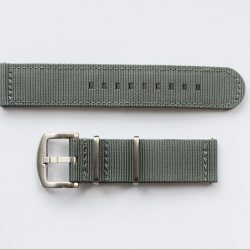 Watch my video on how to figure out what size will fit your watch. 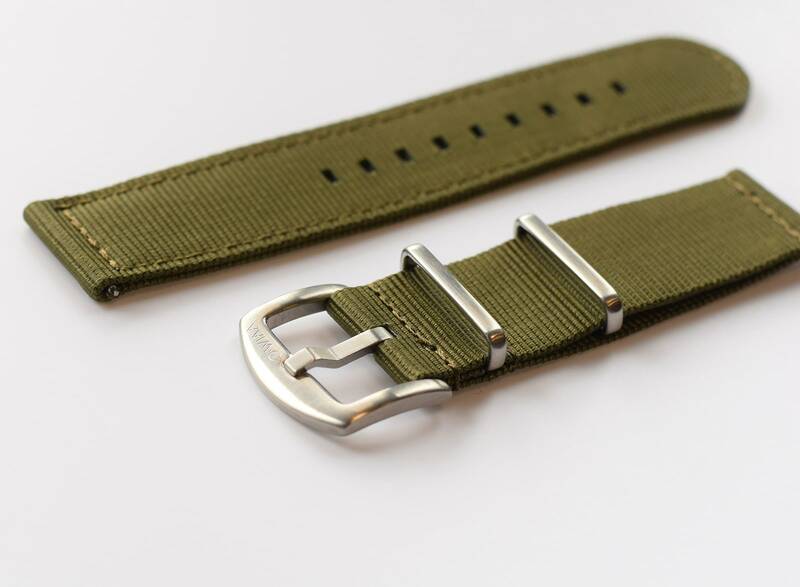 Please note that as these straps are double thickness for extra durability, they can be a bit stiff to begin with. Don’t worry though, as they’ll soon break in and soften up.